In almost thirty years, by 2046, humanity seeks to colonize other worlds after an extinction level event makes the Earth uninhabitable. The Robinson family are chosen for the Jupiter Colony program's 24th mission. After an attack and a rip in space-time, the Robinsons and others find themselves off course and lost among the stars after crashing their Jupiter ship on a barely habitable, unexplored planet. The strange alien landscape holds incredible wonders and horrific dangers that the Robinsons have never seen during their lives. To survive, they must work together and make alliances with other humans who crashed on the planet and also a surprising non-human. 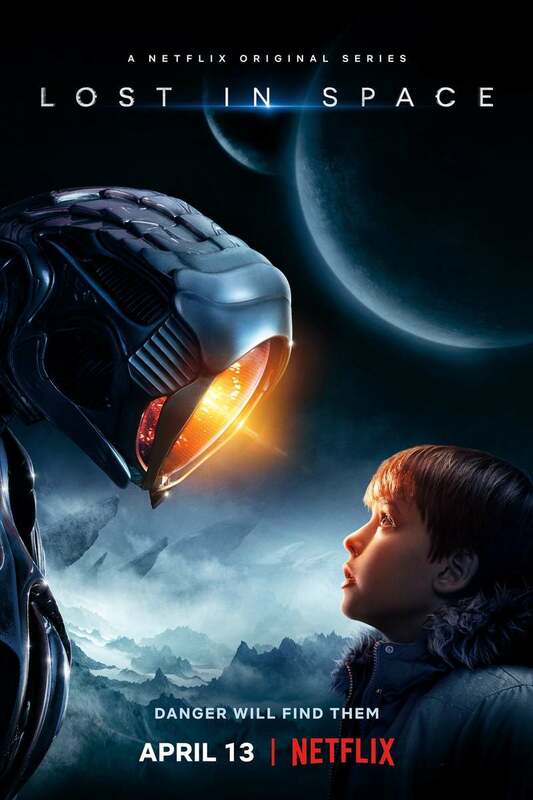 DVDs Release Dates is the best source to find out when does Lost in Space come out on DVD and Blu-ray. Dates do change so check back often as the release approaches.